Take a look at some of my highlights. 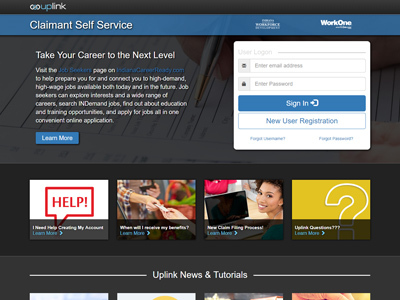 Redesign of State of Indiana Employment Self Service Portal. Design was more than 15-20 years old and needed drastic overhaul. Before and After photos coming soon... Application releasing 1st or 2nd quarter of 2019! 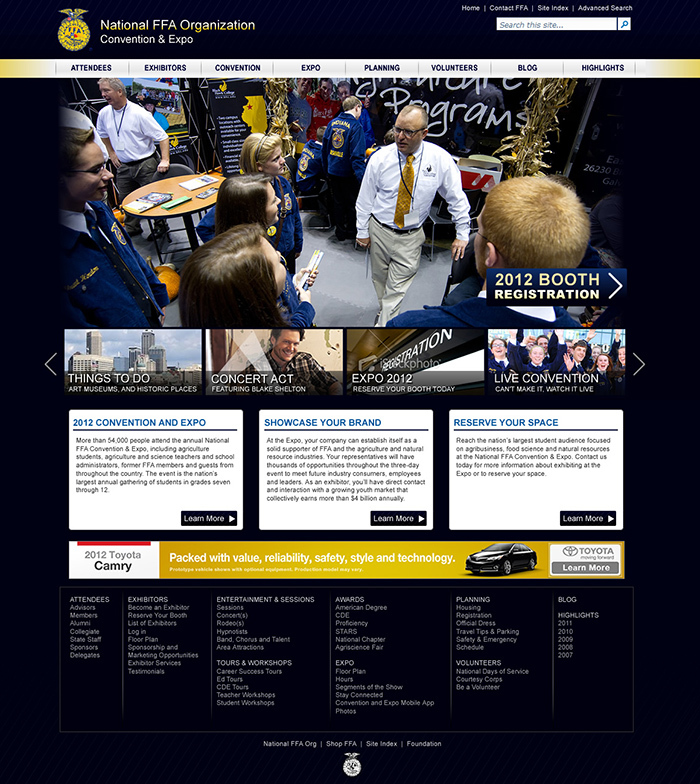 Redesign of State of Indiana Client Self Service Portal. 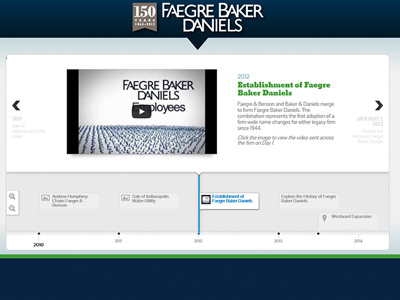 Design was more than 15-20 years old and needed drastic overhaul. Before and After photos coming soon... Application releasing 1st or 2nd quarter of 2019! 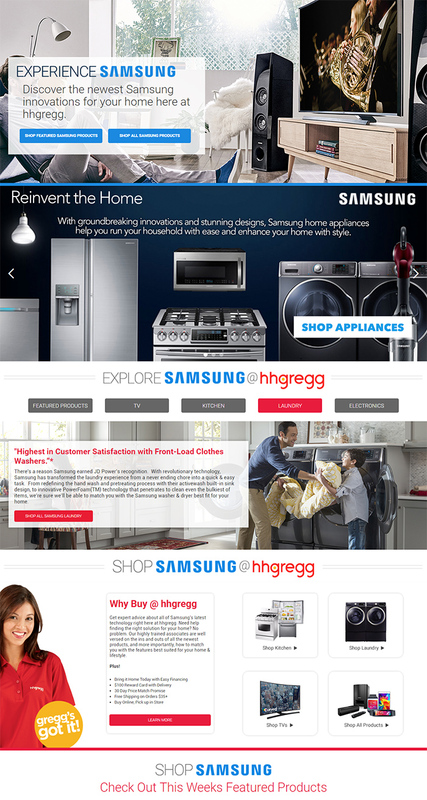 Created top brand landing page template for all major brands at hhgregg. 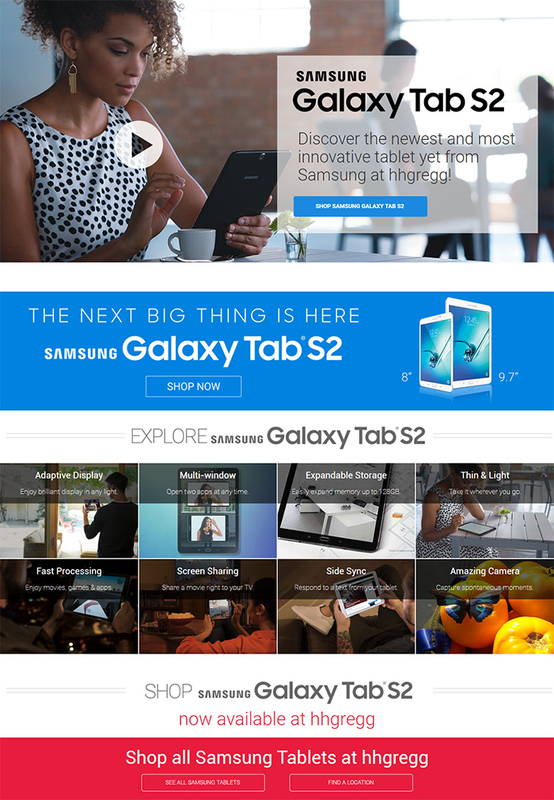 This template was the first of many brand pages to get an updated look and feel for a better user experience on different devices. At the bottom of the page (not show) products appear for users to purchase. Since hhgregg went out of business, page is no longer available for view. Created top brand landing product template hhgregg. 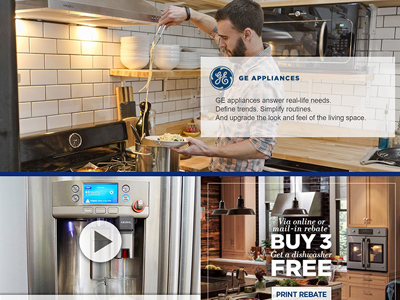 Purpose was to introduce and highlight product features while giving the user a better experience. At the bottom of the page (not show) products appear for users to purchase. 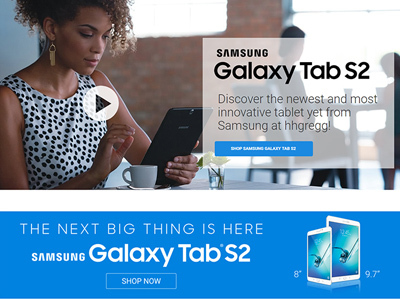 Since hhgregg went out of business, page is no longer available for view. 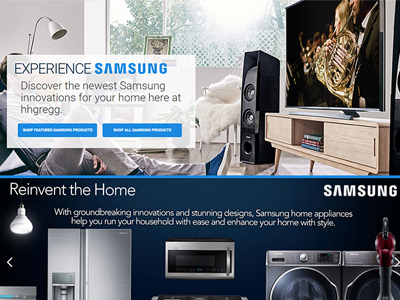 Created top brand landing page for hhgregg. Page template consisted of call to action areas that could be swapped for the brands highlights as desired along with basic information. At the bottom of the page (not show) products appear for users to purchase. Since hhgregg went out of business, page is no longer available for view. 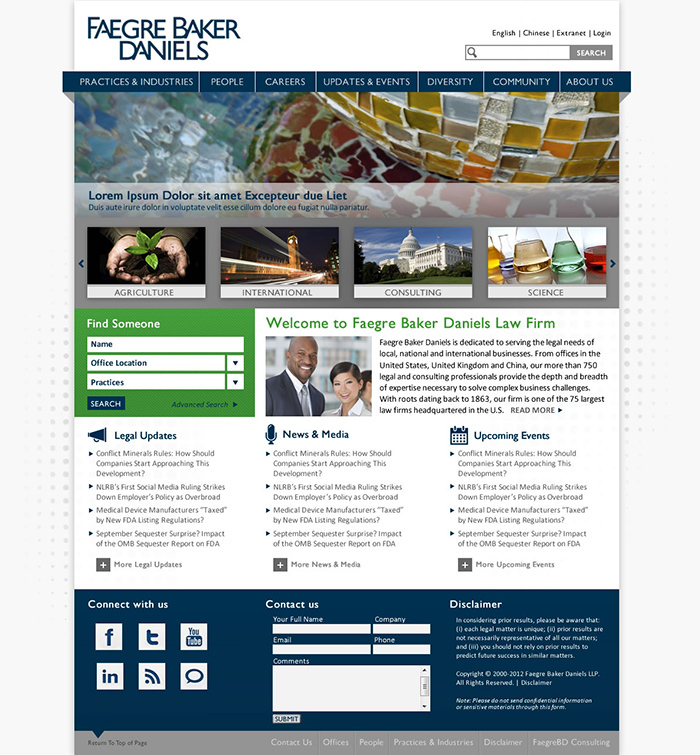 Redesign of existing website which needed modernized for mobile devices and updated look and feel. Built inside of Webflow CMS to utilize the blog platform and so owner could have CMS to make simple updates as necessary. 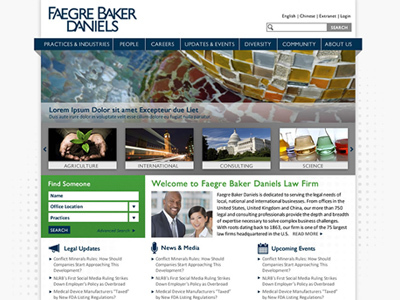 Created Wireframes, Mockups, and Consulted for new look of home page. 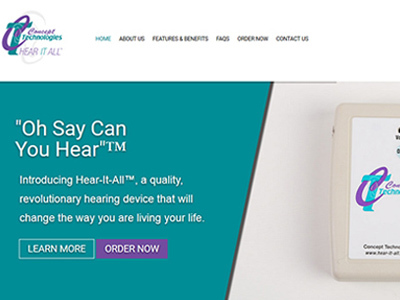 Built by third party to integrate into their software. 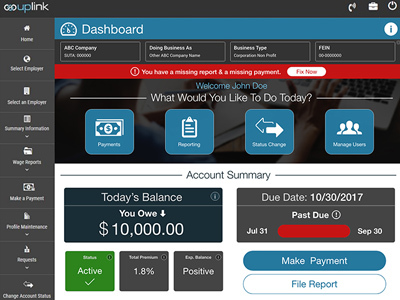 Was heavily involved in the User Experience, design, and outcome of the look and feel. 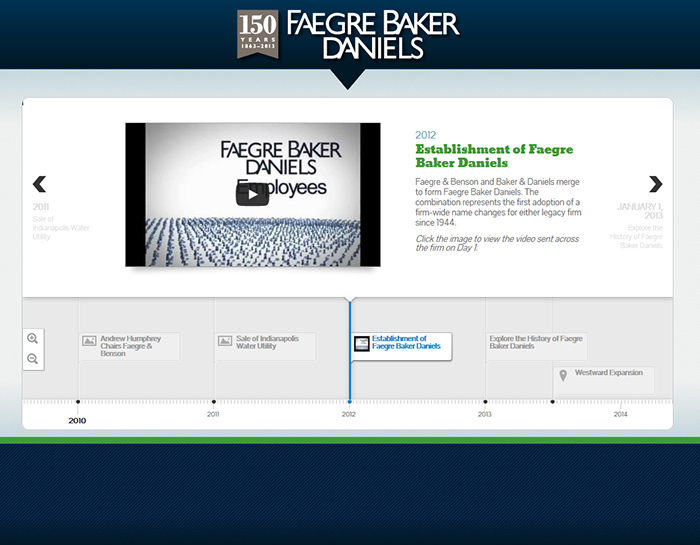 Created Interactive Timeline to display 150th Anniversary call outs. Uses a JS plugin that allows the management via a google excell sheets for the title, captions, and images. Created mockup and full cycle design to development. 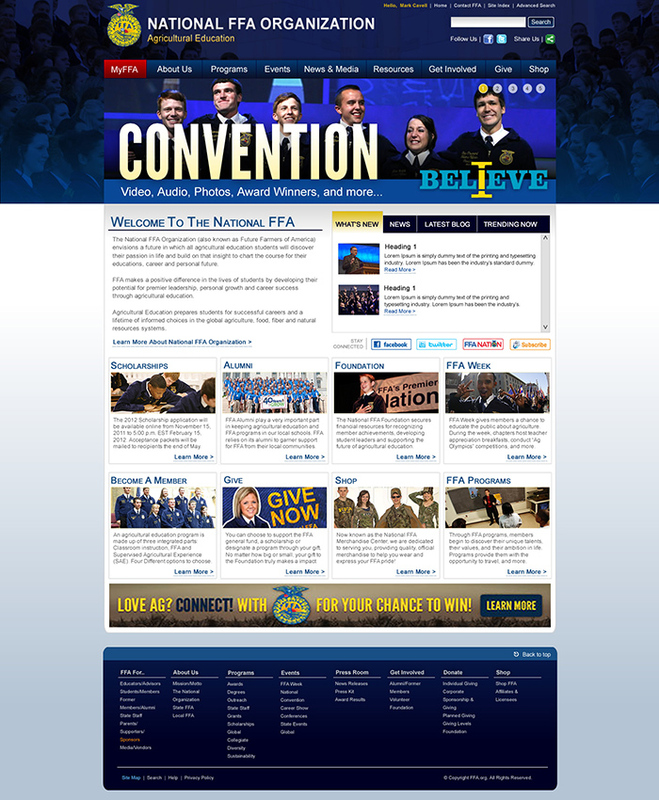 After Redesigning the main portal for National FFA, they decided we needed a unique microsite for Convention with it's own look and feel and surrounded around robust convention content. Project is no longer up or has been redesigned since then. 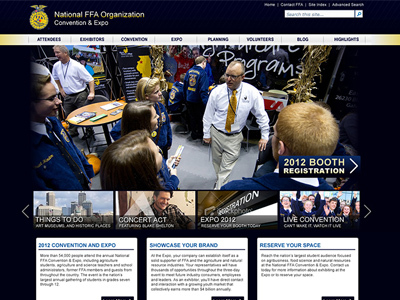 Redesign of the main portal for National FFA Organization. Included initial wireframes/mockups. Design was integrated into SharePoint theme and I was responsible for most of the styling enhancements and cooler components like mega menu and slider. UX/UI Architecture for scheduling application design. 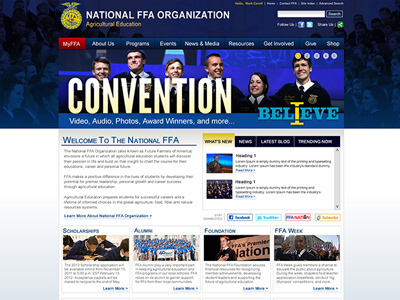 Also created a brochure website for the application which is viewed above. More screenshots available of actual application coming soon. 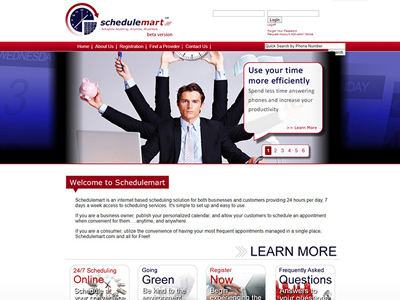 Startup Brochure website for small business who desired an internet presence. 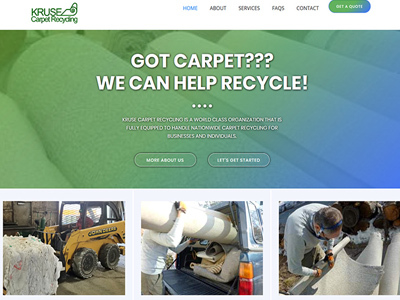 Integrated with Wordpress CMS. 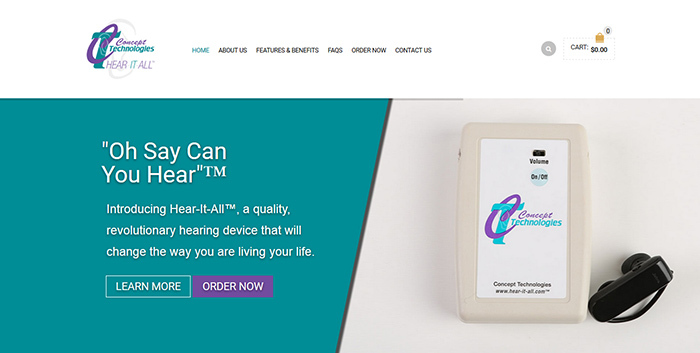 New Start up business consulted me to get their new patented product on the internet. Design website, Set up E-Commerce backend. 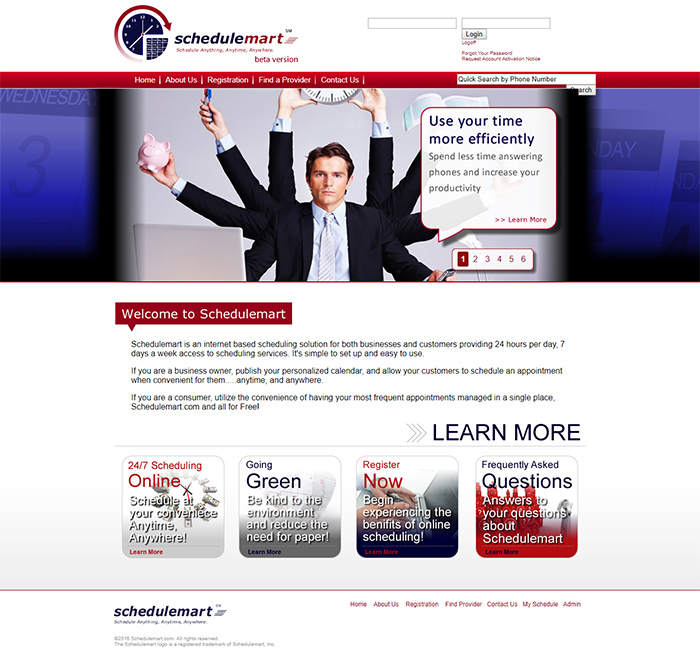 Integrated payment modules and etc with website so it was fully functional and connected to a payment gateway. 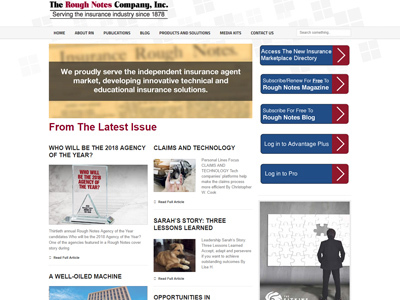 Tasked with combining an existing website and integrating a blogsite from their existing magazine subscription. 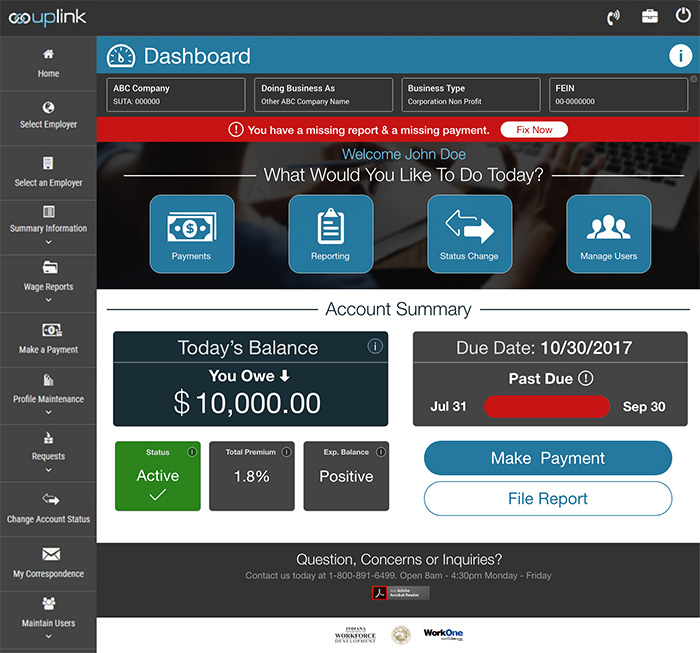 Redesigned portal whild consulting with client. Integrated Wordpress for blogging CMS so client could maintain content inside of website. Trained client on how to keep content updated so they would not have to depend on anyone for updates. Created Learning Management system for client who wanted curricullum platform to teach Arabic and to track it's clients. 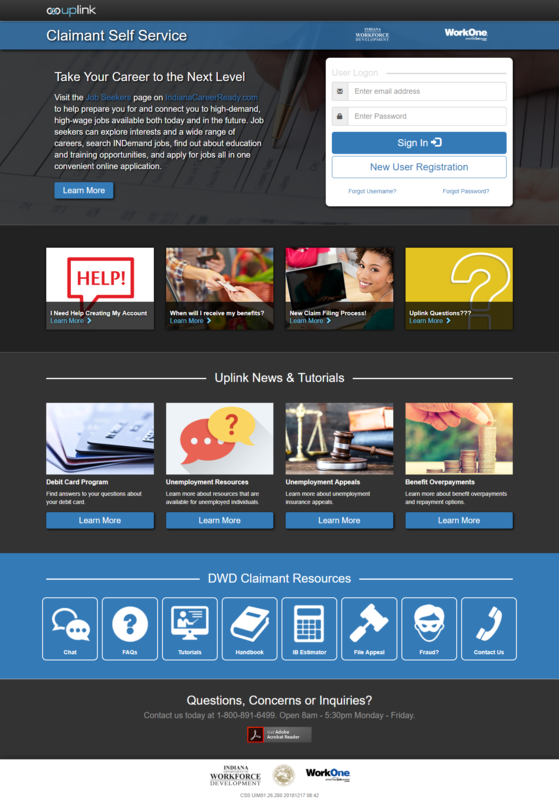 Designed and integrated with Moodle CMS.